Remember YOU? The real you, not the person everyone thinks you’re supposed to be? Let’s find THAT you again. 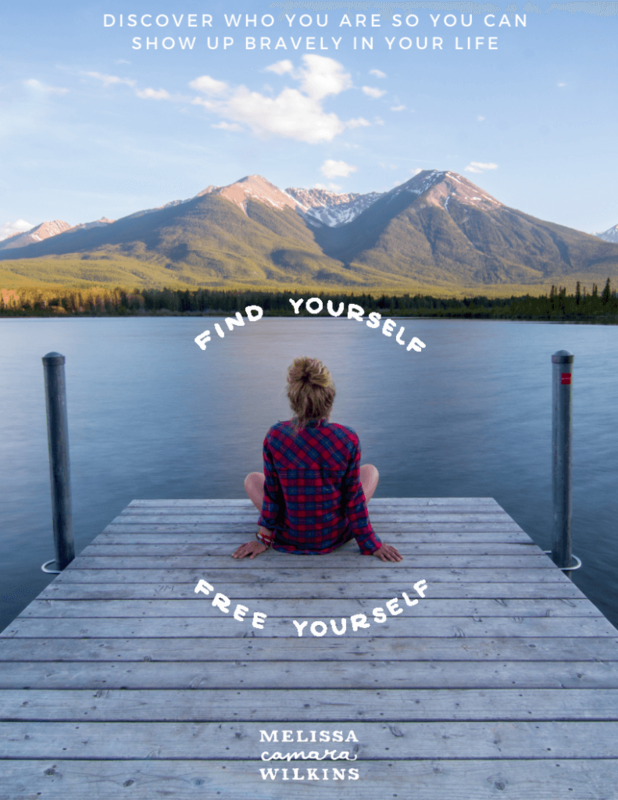 In the Complete Find Yourself ebook, you’ll get all the lessons from the Find Yourself mini-course, plus a whole bunch of extras. 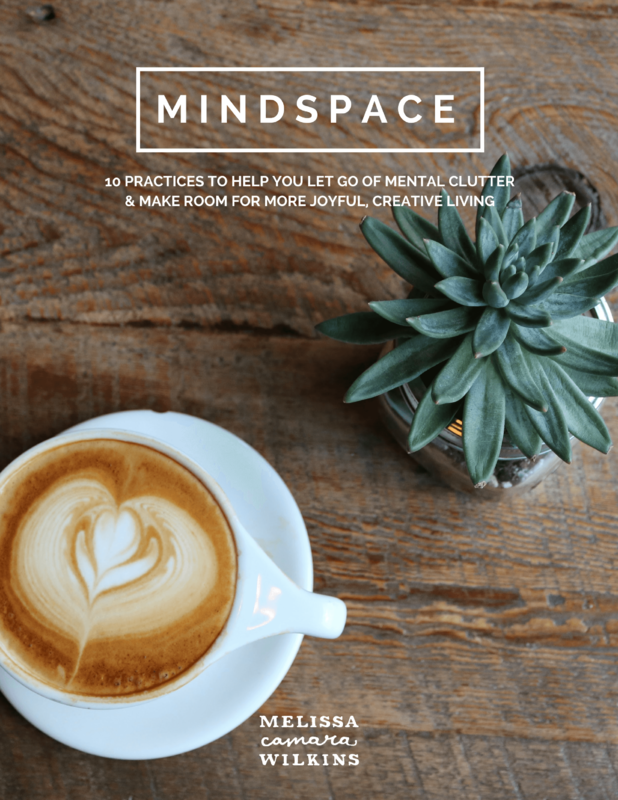 Ready to get back in touch with your best self? 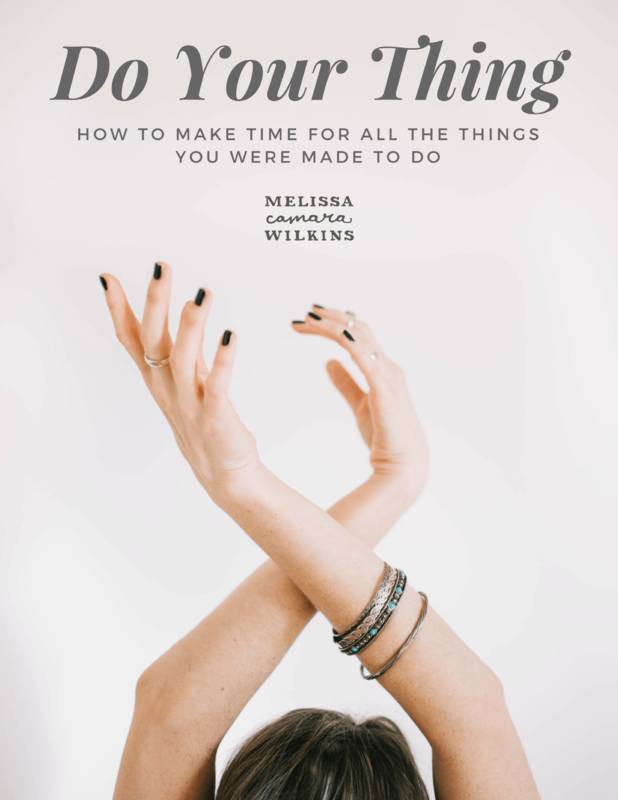 Inside, you’ll get five practices for discovering who you really are, so you can show up bravely as your whole self in the world; troubleshooting help so you don’t get stuck; and answers to all the most-asked questions. How do I know what I need next? Does trusting yourself ever get easier? How do I give myself permission? Am I really brave enough? 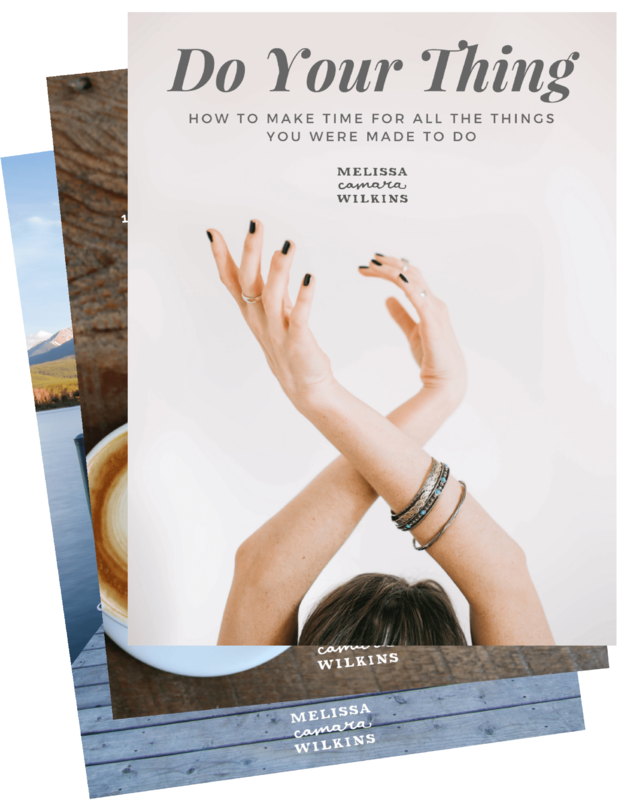 Or snag the ebook bundle–it’s like getting three ebooks for the price of two. 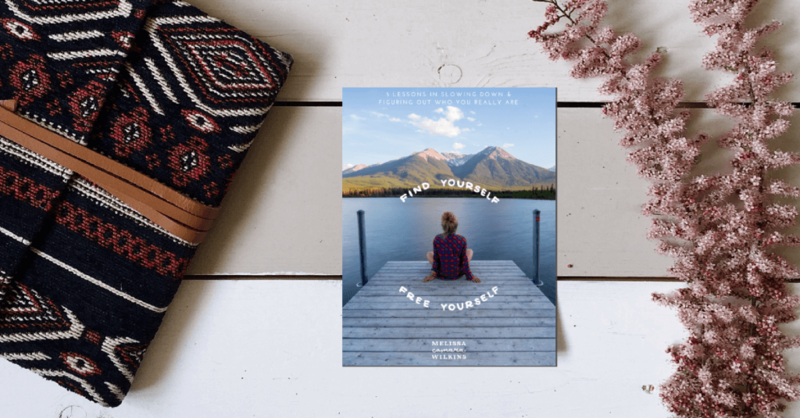 You’ll get access to the Complete Find Yourself ebook in EPUB format (to read in an app like iBooks), MOBI (for your Kindle), and PDF (to print out, or read on your computer or other device), so you can read and work through the lessons however works best for you.